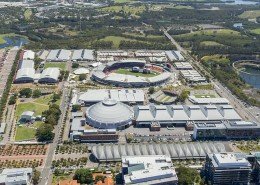 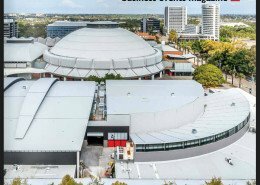 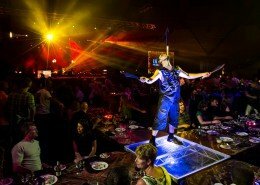 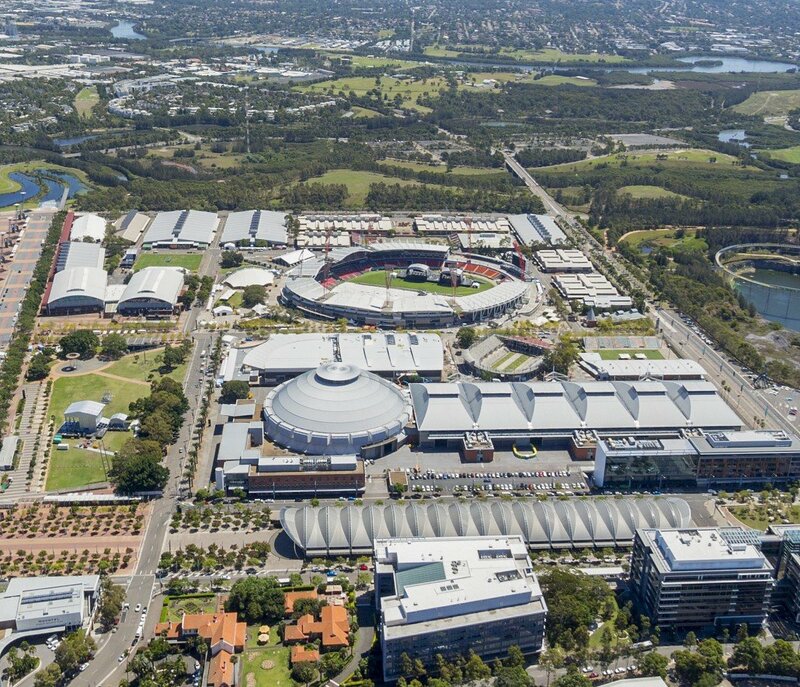 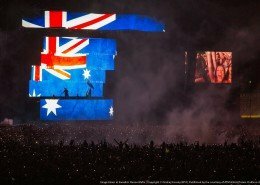 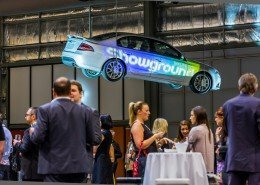 About client: Award-winning and iconic, Sydney Showground, offers over 22 diverse venues for large exhibitions, conferences, concerts, festivals, galas dinners, incentive and speaking events. 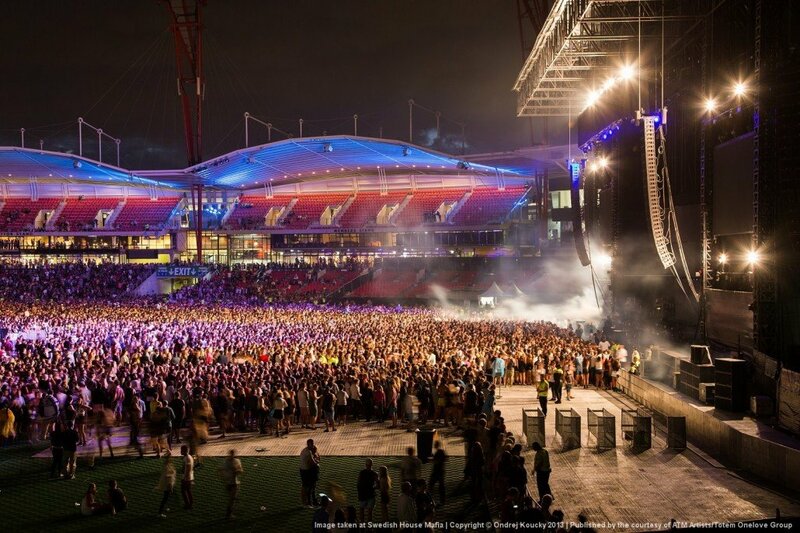 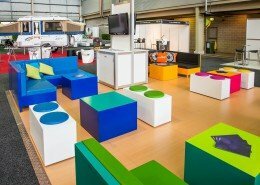 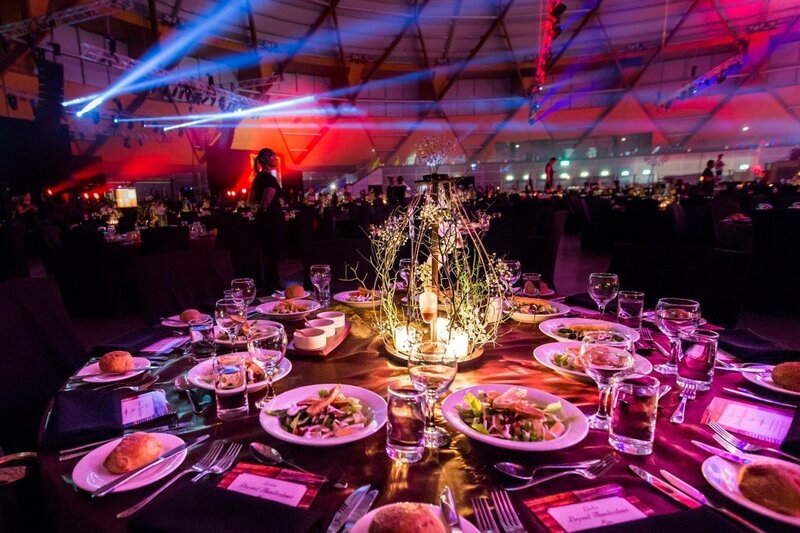 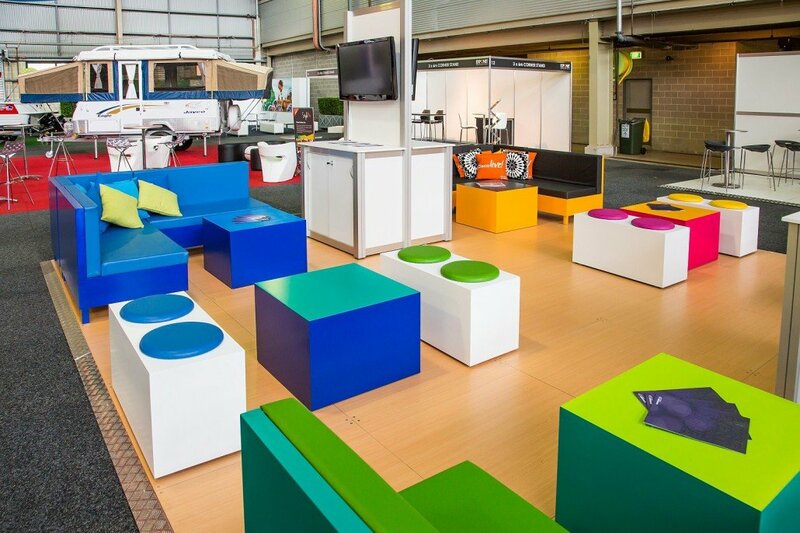 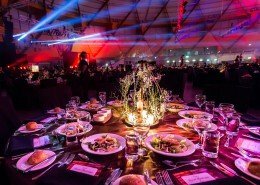 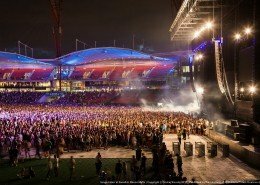 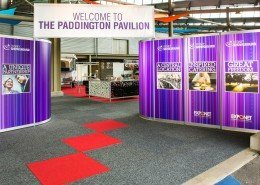 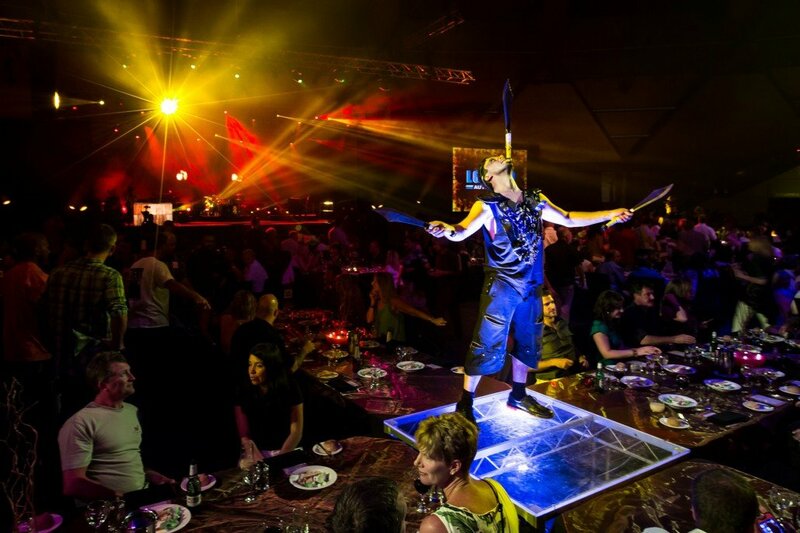 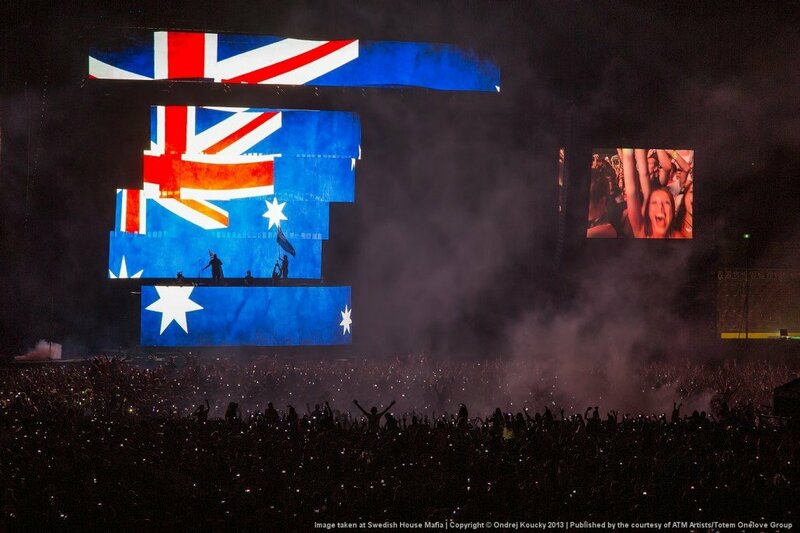 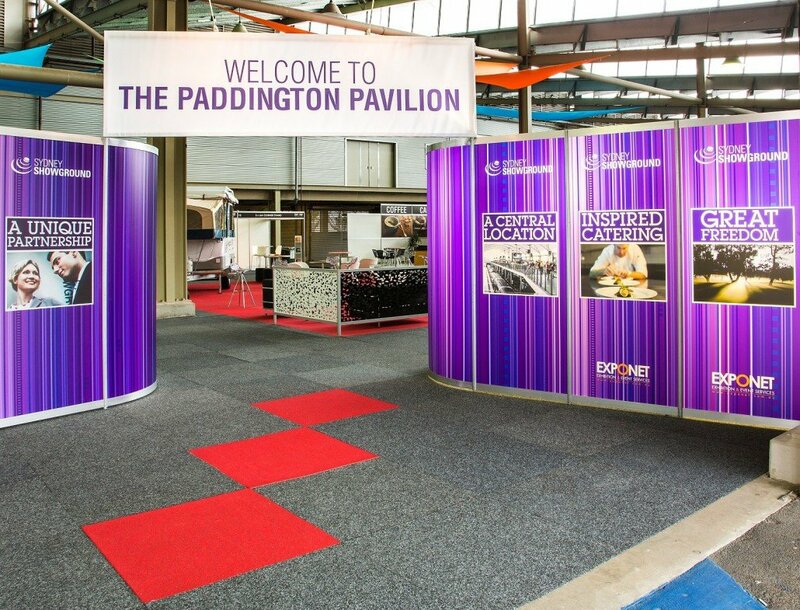 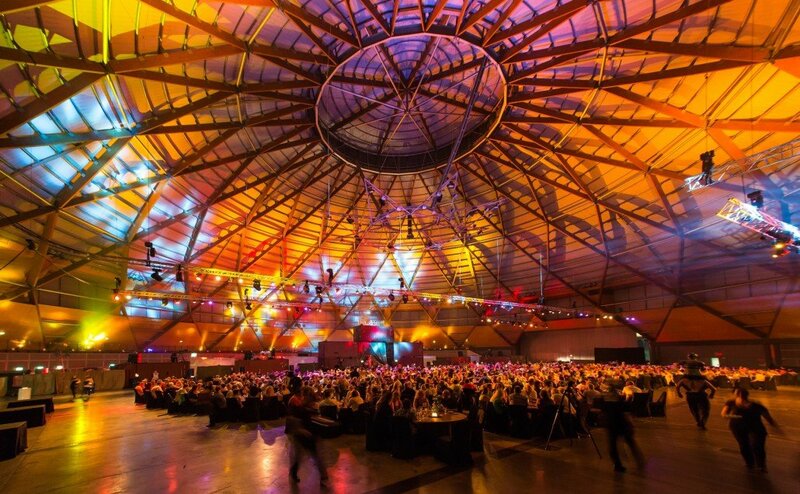 Rapturous Media has worked with Sydney Showground since 2011. 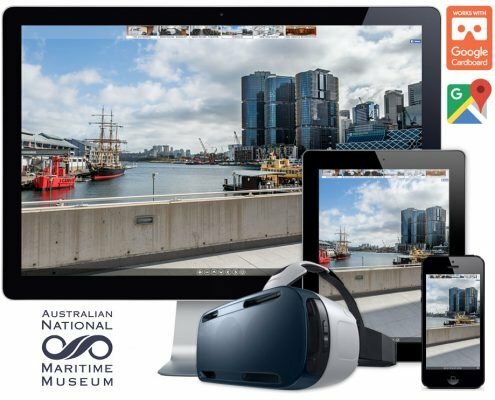 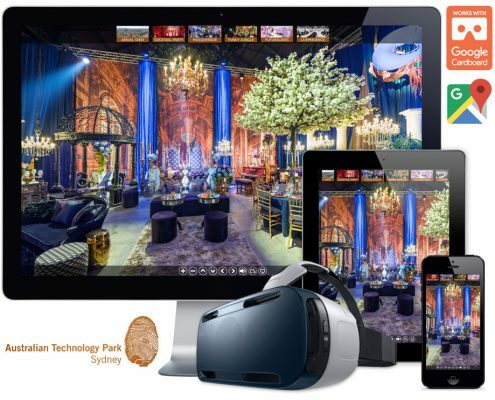 We were originally engaged to capture 360-degree interactive photography for business events, and in the years since, we’ve also created 360-degree imagery of their venues, captured still photos of various events (concerts, AFL matches, conferences, expos and other business events) and produced time-lapse videos and aerial photography. 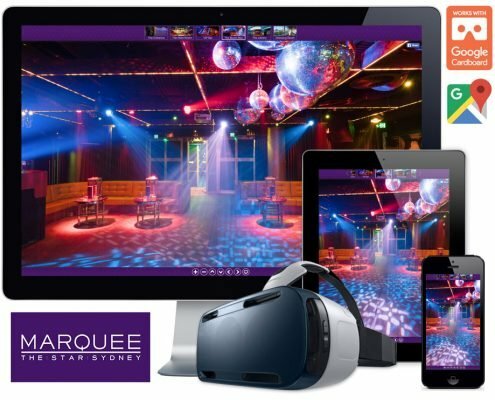 Currently we’re developing an interactive sales tool for their sales and marketing team. 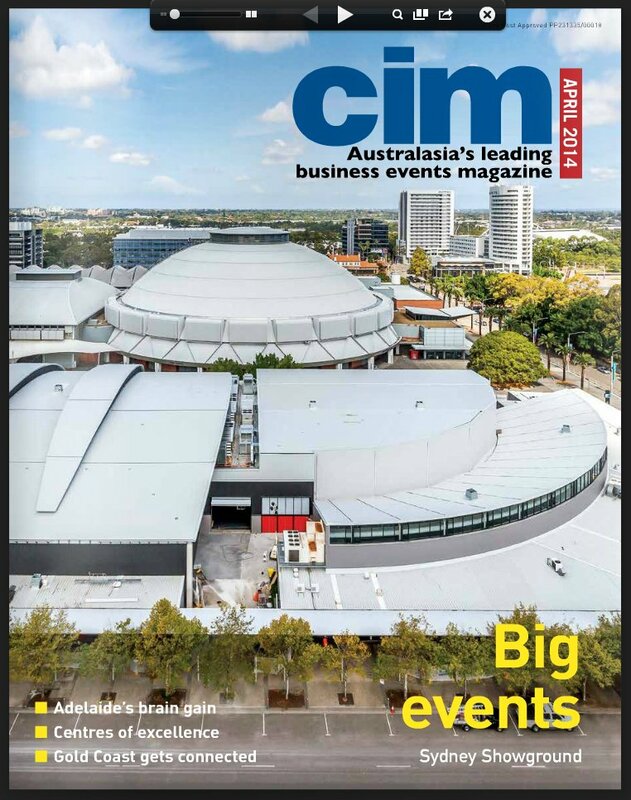 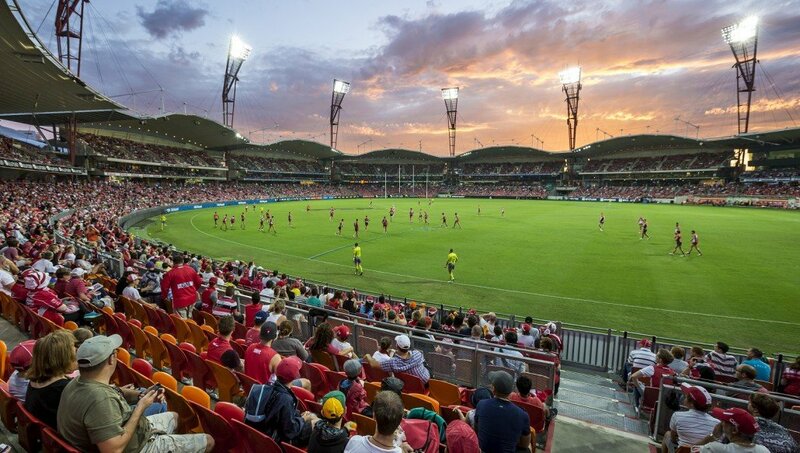 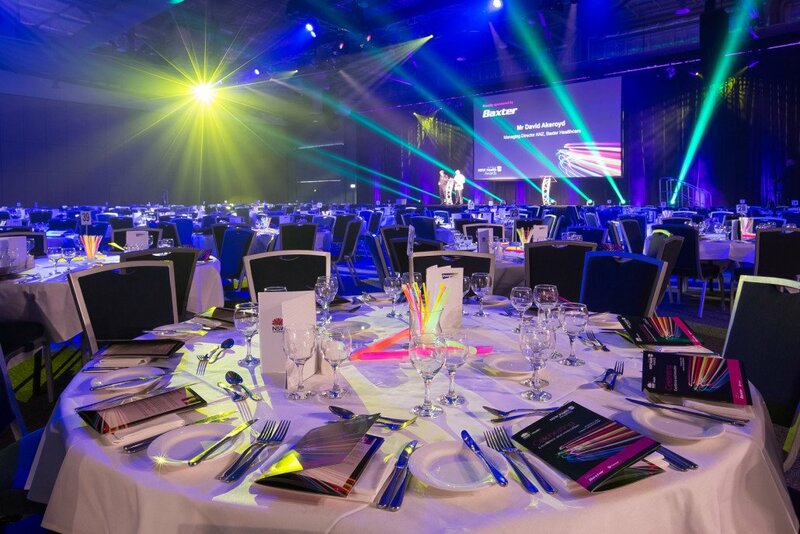 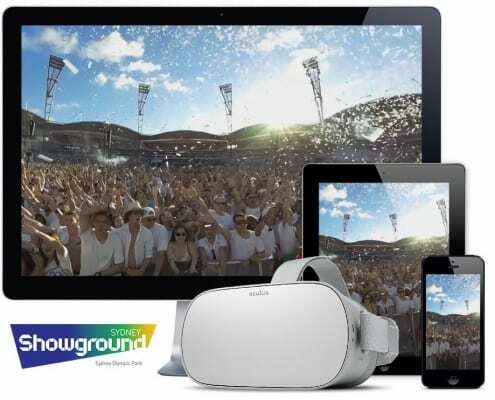 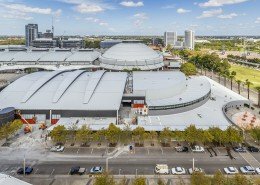 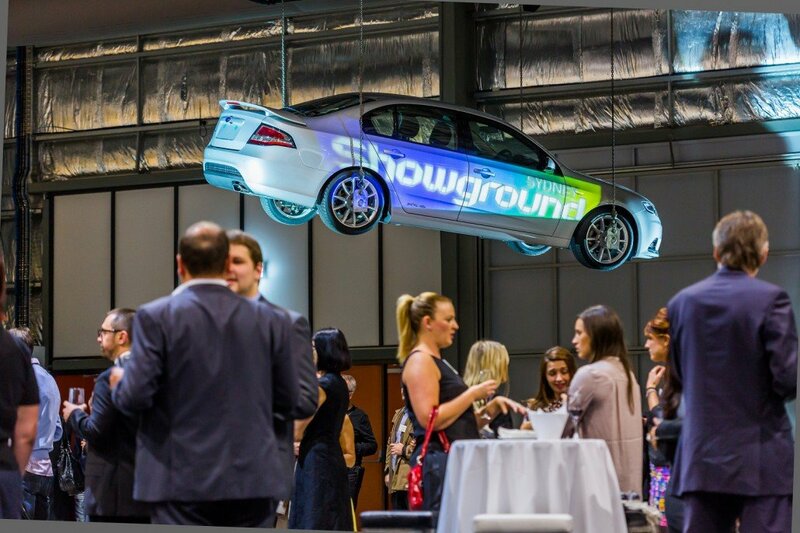 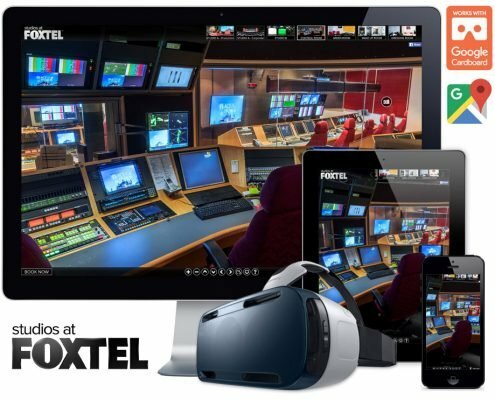 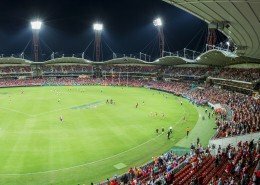 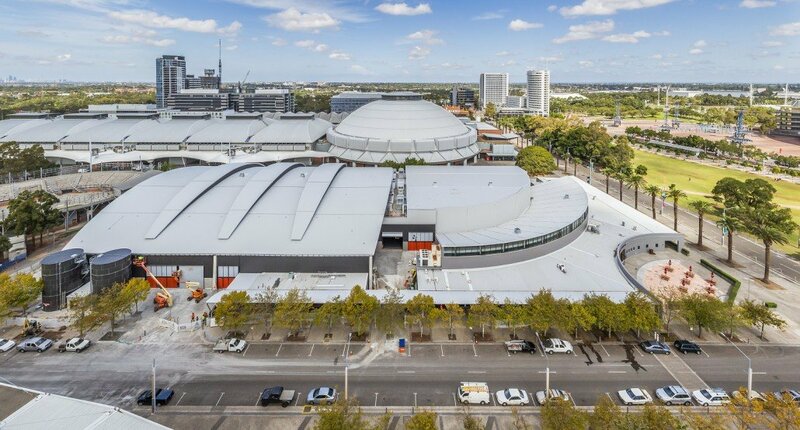 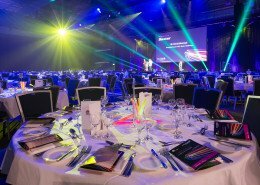 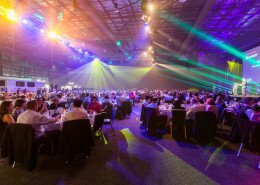 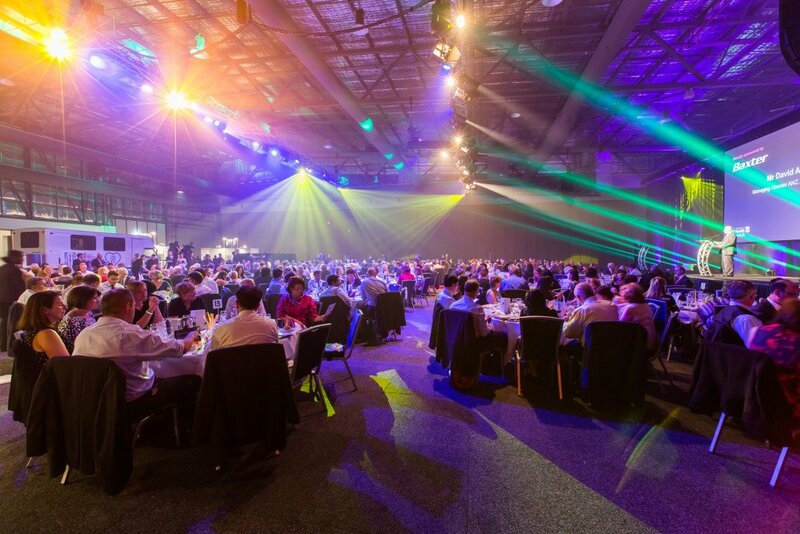 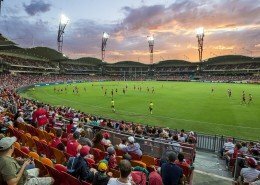 Our partnership has proved very successful for Sydney Showground, with our content helping them win various awards, including BEST VENUE 2014 at the Australian Event Awards.